What’s Ahead in Real Estate for 2019? Buyers and Sellers across the country are wondering what to expect in Real Estate for 2019. 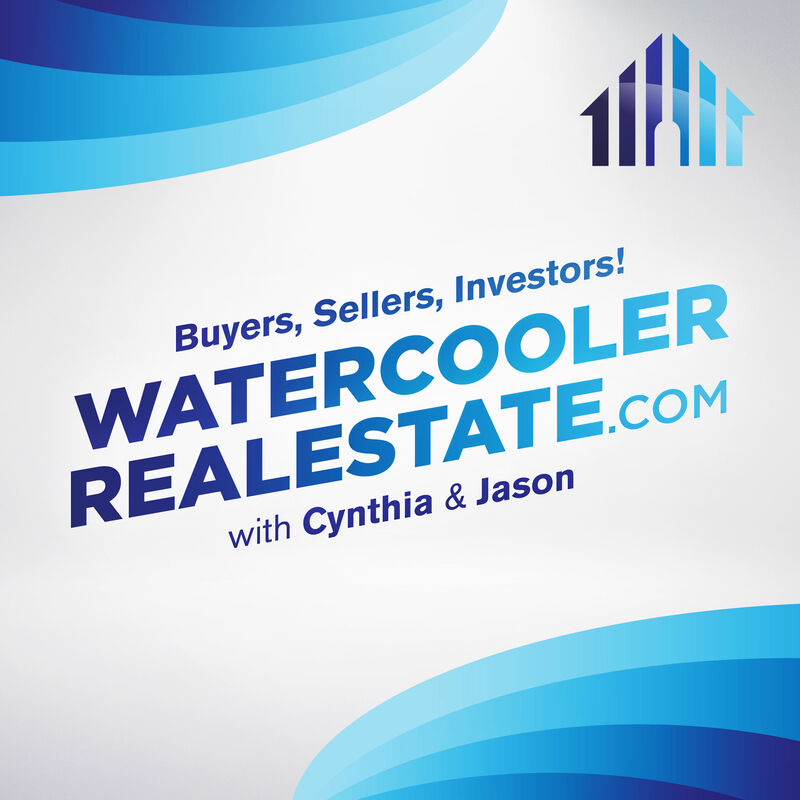 No crystal ball here, but The Insiders discuss thoughts and forecasts from national Real Estate Experts, as to the direction the Real Estate Market will head over the next few months. Buyers and Sellers across the country are wondering what to expect in Real Estate for 2019.&nbsp; No crystal ball here, but The Insiders discuss thoughts and forecasts from national Real Estate Experts, as to the direction the Real Estate Market will head over the next few months.